Gourmet Organic Swiss Dark Chocolate Bar – 75% Cacoa, very dark chocolate bar. SKU: BAR-75. Category: Chocolate Bars. 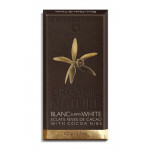 Tags: Dark Chocolate Bar, Groumet, Organic. 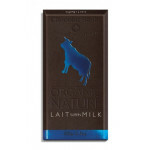 Envelop your taste buds in this luxurious blanket of rich dark chocolate. 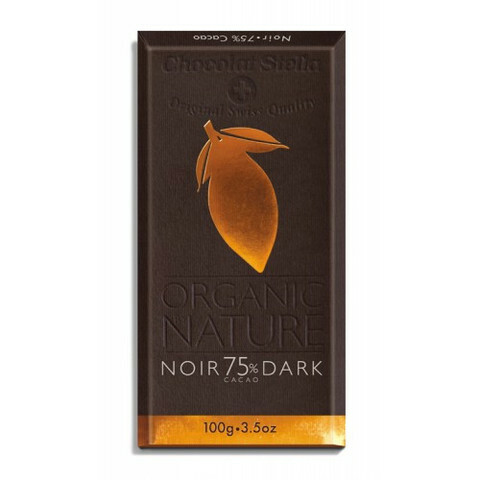 Made with 75% Cacoa, this chocolate bar sticks to it’s dark natural instincts.